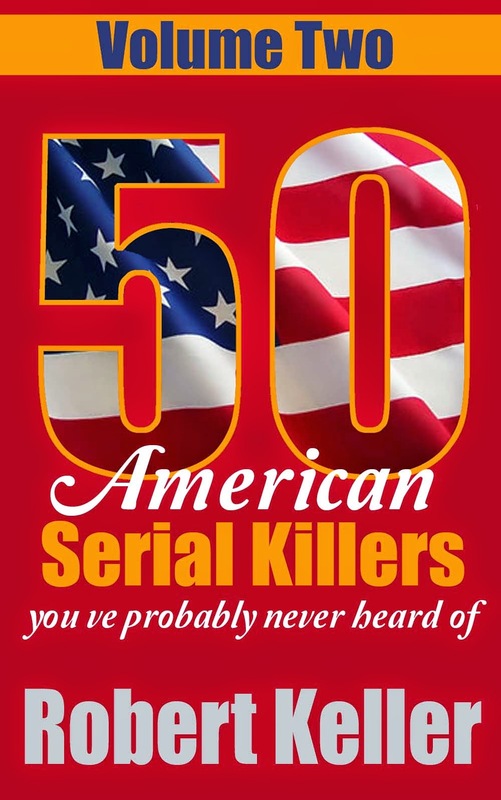 Leslie "Mad Dog" Irvin was a serial shooter who terrorized the citizens of Kentucky and Indiana during four blood-soaked months, between December 1954 and March 1955. Irvin first announced his deadly presence on December 2, 1954, gunning down Mary Holland, a 33-year-old liquor store owner. Mrs. Holland was pregnant at the time and was shot in the back of the head, execution style. Three weeks later, on December 23, Irvin appeared at a gas station on U.S. Route 41, where he killed the night clerk, 29-year-old Wesley Kerr. Ballistics and the manner of the shooting linked the murder to that of Mary Holland. With the county now in an uproar, a local newspapers offered $1,000 for information leading to the capture of the “Mad Dog Killer.” But just as suddenly as he’d appeared, the killer dropped out of sight. He surfaced again on March 21, 1955, shooting to death 47-year-old Wilhelmina Sailer, on her farm near Mount Vernon, Indiana. A week later he was in Henderson County, Kentucky to carry out his last, and most deadly spree. Goebel Duncan, along with his son and daughter-in-law were shot to death. Goebel’s wife, Mamie, survived but was permanently blinded. A massive police operation was now under way but it took a vigilante group of youngsters to bring Irvin to justice. After spotting a car with Indiana plates parked beside a country road, the boys noted that it was similar to the vehicle seen driving away from the Duncan farm. They jotted down the license plate number and passed it on to police. The car belonged to Leslie Irvin. He was arrested on April 8, 1955. After several delays, the trial eventually got under way on December 7. But Irvin had another surprise for his captors. He escaped from the courthouse, remaining at large for four months before eventually being recaptured in San Francisco. 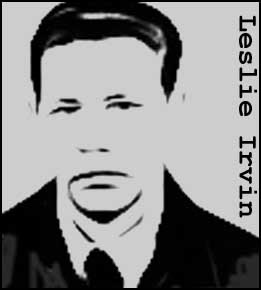 Leslie Irvin was found guilty of six counts of murder and sentenced to death. Unusually for the era, that sentence was later commuted to life. Irvin died in prison of lung cancer on November 9, 1983.